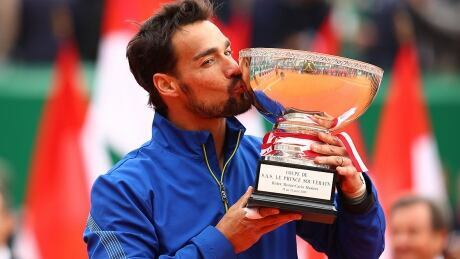 On the clay courts where he once practised as a youth with big dreams, Fabio Fognini won the biggest title of his erratic career by beating Dusan Lajovic 6-3, 6-4 Sunday in the Monte Carlo Masters final. 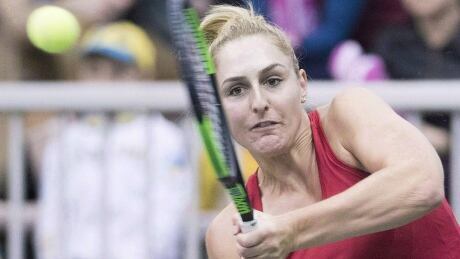 The Czech Republic won two matches Sunday to complete a 4-0 sweep of Canada in Fed Cup play at the Agrofert Arena in Prostejov. Canada will fall to the World Group II level for 2020 while the Czechs advanced to the World Group. 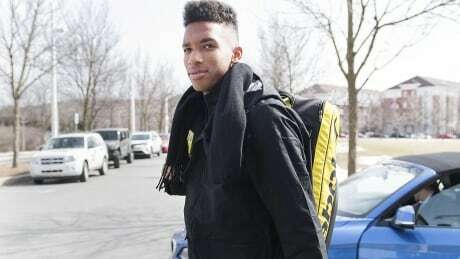 Canada's Felix Auger-Aliassime will get another crack at a top-10 player. 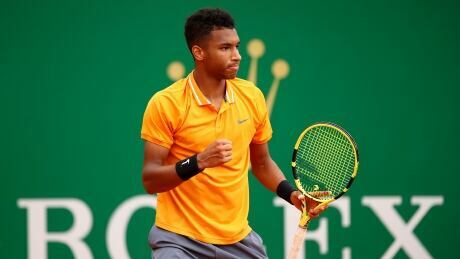 The 18-year-old from Montreal will face world No. 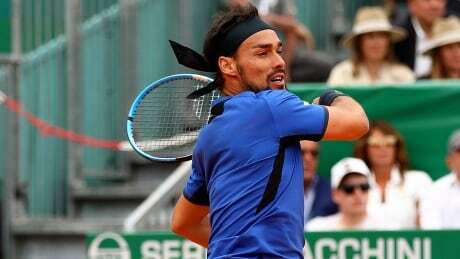 3 Alexander Zverev of Germany in the second round of the Monte-Carlo Masters after the Canadian wild card beat Argentine qualifier Juan Ignacio Londero 7-5, 7-6 (5) on Tuesday. 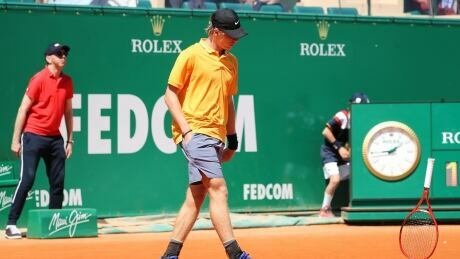 Canada's Denis Shapovalov has made an early exit at the Monte-Carlo Masters as he lost 5-7, 6-3, 6-1 to unseeded German Jan-Lennard Struff in the first round. 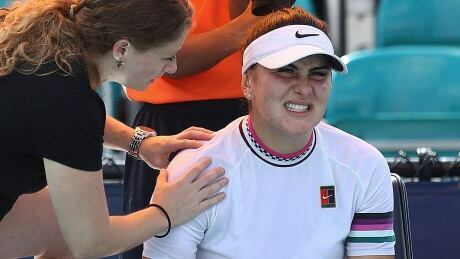 An injury to rising Canadian tennis star Bianca Andreescu will keep her off the country's Fed Cup team for a World Group playoff against reigning champion Czech Republic later this month. 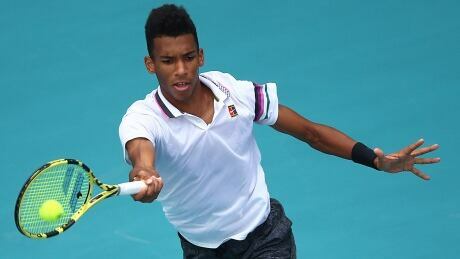 After returning home following an impressive performance at last week's Miami Open, 18-year-old Canadian tennis star Felix Auger-Aliassime said Tuesday his success this year has come more quickly than expected. 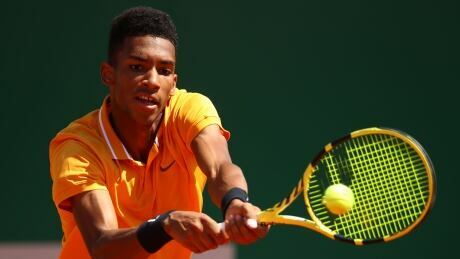 Felix Auger-Aliassime knows he'll get into one main draw of an upcoming ATP Tour Masters 1000 event, but he's playing the waiting game on the next big men's tennis tournament. 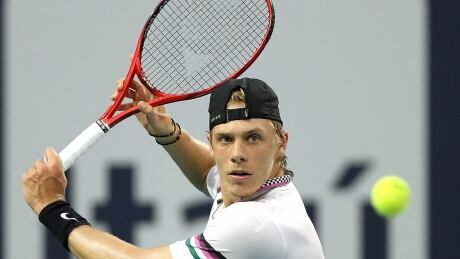 Canadian teen Denis Shapovalov, who reached the semifinals of the Miami Open last week, has cracked the top 20 of the ATP Tour rankings for the first time. The 19-year-old moved three spots to 20th. You are currently browsing the archives for the Sports/Tennis category.